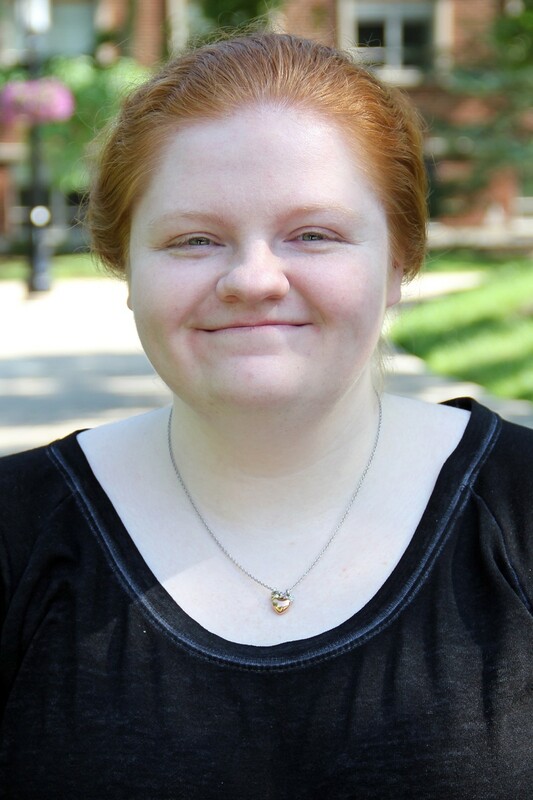 Born and raised in central Pennsylvania, Alexandra Hoff moved to Indiana in 2011 to attend Purdue University and major in English/Professional Writing. In my first semester, I took a course called “Literature of Black America” with Dr. Venetria Patton and fell in love with African American Studies, prompting me to complete a double major in May 2014 as a member of the Purdue College of Liberal Arts Honors Program. My major in English/Professional Writing provided me the opportunity to work with the Purdue Writing Lab and Purdue University Press as a student, and I am grateful to have had the experiences. In addition to my passion for reading, writing, and publishing, I am also a photographer who has been able to use my skills in my everyday work. I am excited to have bought my first home here in July 2016, allowing me to become a more permanent part of the West Lafayette community. While working at the Writing Lab during my second year at Purdue, I was invited to apply for a summer position with Purdue University Press. I loved scholarly publishing and was able to continue working with the Press during my third and final year at Purdue. Immediately following graduation, I became a full-time temporary staff member with the Press until I was offered a permanent position in June 2015. My work at the Press is divided between Purdue University Press projects and the Joint Transportation Research Program (JTRP). As an assistant production editor, I am responsible for editing and typesetting technical reports, journal articles, and book projects. In addition to this position, in January 2015, I became the part-time head of the West Lafayette History and Research Center, which is housed within the West Lafayette Public Library. There I am responsible for preserving the rich history of West Lafayette. Both English/Professional Writing and African American Studies have provided me with unique skills to allow me to succeed in these positions. Dr. Venetria Patton is phenomenal and by far my favorite professor. My three years at Purdue were shaped in large part by her support and encouragement. I strongly recommend her courses to anyone who has the chance to take one. Most of my courses in Professional Writing were held in Heavilon Hall, and as part of a relatively small program, I got to know several of my fellow classmates. I’ll never forget the countless hours spent studying, tutoring, and engaging in class with my friends and fellow PW majors in Heavilon Hall. My degree in English/Professional Writing has been fundamental to my professional career. I have gained invaluable skills that have provided me with the opportunity to work in my chosen field of publishing. I am grateful to Dr. Michael Salvo, Dr. Venetria Patton, Dr. Jennifer Bay, and all of the English faculty who have been instrumental in my success. There are numerous authors I admire and appreciate across several different genres. I’m always looking for my next read, so I welcome any recommendations.